Home to sacred attractions like Sikkim’s first monastery… the Dubdi monastery and the holy Khecheopalri Lake…. West Sikkim holds its own in the world of tourism. 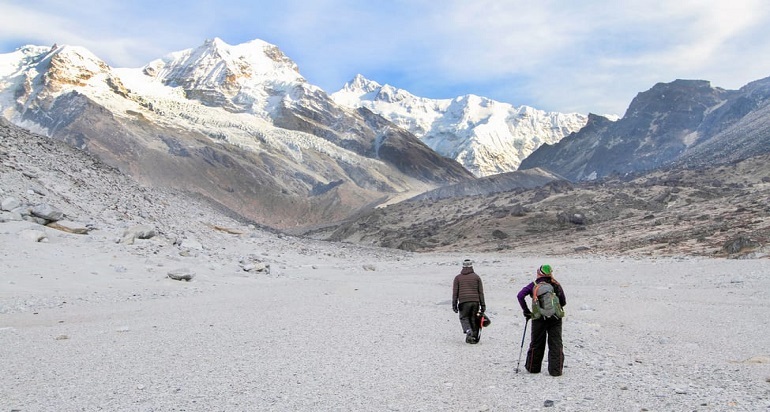 West Sikkim is also known as a trekker’s paradise as it has many exotic and beautiful trekking trails that attract adventure lovers from across the world. However most of the destinations in west Sikkim are emerging destinations with none of the glitz and glamour that marks Sikkim’s major cities like Gangtok. 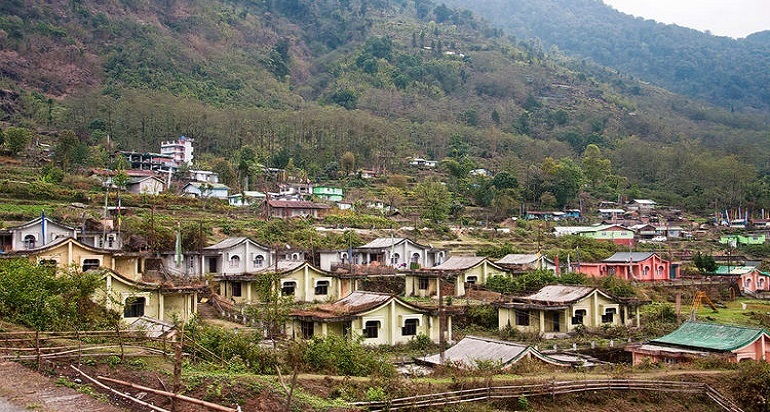 West Sikkim is basically meant for enjoying the company of nature and studying the nuances of tribal life. West Sikkim boasts of an impressive biodiversity, and the best way to explore it is paying a visit to Kanchenjunga National Park. Teeming with exotic flora and fauna species, glacial lakes, glaciers, extensive range of forests, and much more, Kanchenjunga National Park was listed as a UNESCO World Heritage Site in the year 2016. Stay in the best resorts in Sikkim to explore the lifestyle of North India. Owing to all it houses. Pelling is a hill station located at an altitude of 7,200 feet. It lies in the foothills of snow laden mountains and provides magnificent views of the peaks like Kanchenjunga, Koktang, Rathong and others. Pelling also serves as a base camp for many famous treks here. From local monasteries, to gurgling waterfalls, rock garden and trekking trails, Pelling has everything in store for you. 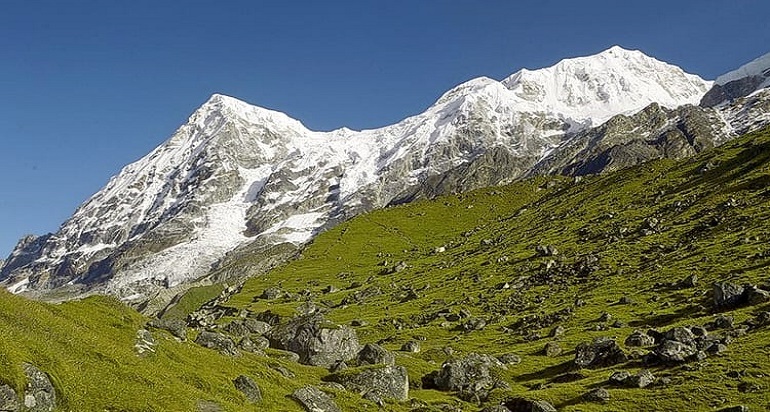 One of the most popular destinations in Sikkim, Yuksom has an extensive range of attractions to amuse its visitors with which cover both man-made and natural marvels. Some of the most popular attractions in and around Yuksom are Khecheopalri Lake, Tashiding Monastery, Kanchengdzonga National Park, and Dubdi Monastery. 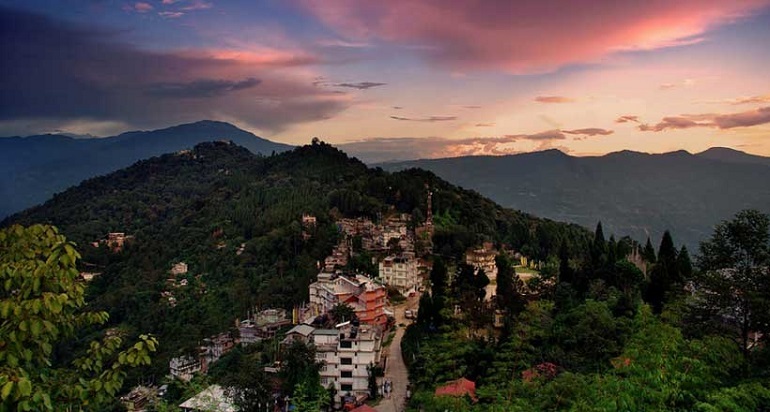 Established in the year 1642, the historical town was the first capital of the Kingdom of Sikkim. Goecha La is a high altitude pass claiming an elevation of 16,207 feet. The site exhibits a perfect blend of adventure and nature’s artistry. Explore the mighty Himalayas while trekking amidst of verdant meadows, picturesque valleys, streaming rivers, striking lakes, snow capped mountains and deep forests. While trekking to the pass, you can savour views of the imposing mountains like Khanchenjunga, Talung, Rathong and many others. Pemayangtse Monastery is situated at a hill top and enjoys an elevation of 6,840 feet. It is one of the oldest monasteries in Sikkim, built in 17th century. 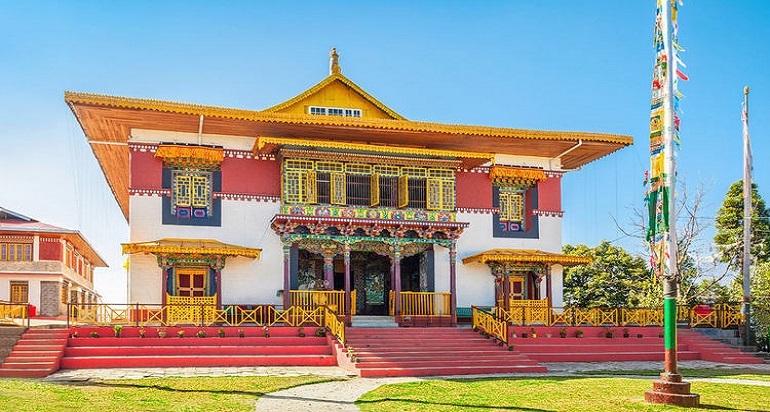 Get drenched in the spirituality and explore the exclusive collection of Buddhist sculptures, ancient idols, scriptures, colourful paintings and antique architecture at this monastery. It's a must visit on a trip to sikkim. Sikkim Holidays invite you with attractive deals and services with the purpose to make your holiday safe and enjoyable at minimum rates. Copyright © Sikkim Holidays 2019. All rights reserved.